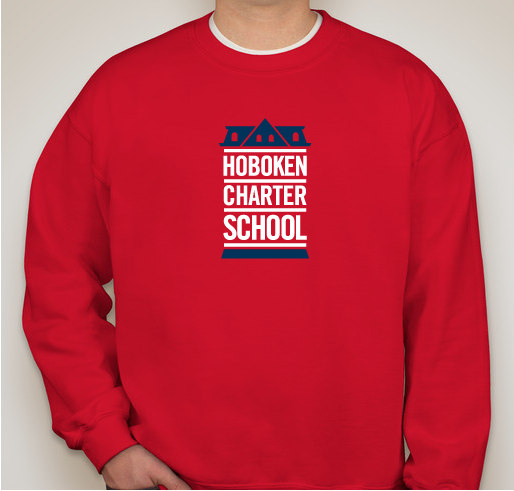 For a limited time the Friends of Hoboken Charter is selling new shirt and sweatshirt styles for the entire family. 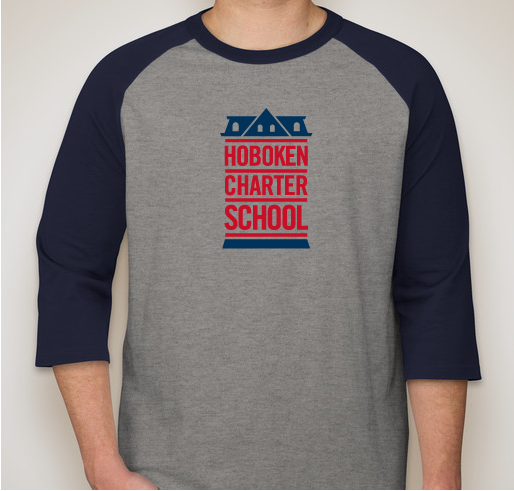 All funds raised will go directly to Friends of Hoboken Charter School Inc .
Let's kick off the 2018 school year by showing our school spirit for Hoboken Charter School! 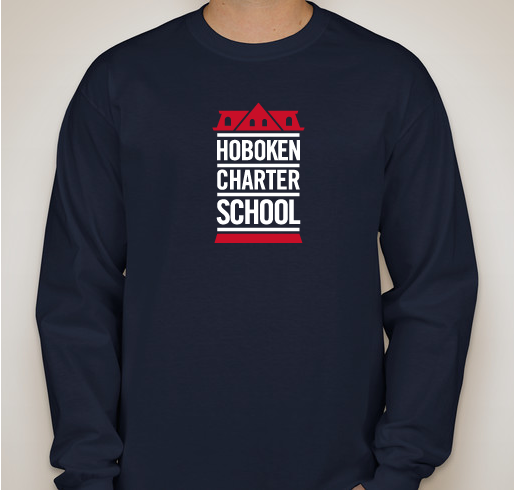 For a limited time only the Friends of Hoboken Charter School is selling new shirt and sweatshirt styles for the entire family. 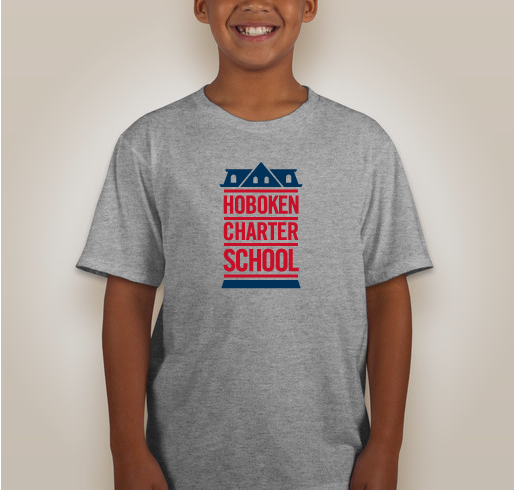 Most items come in youth to adult sizes except for the women's shirt. 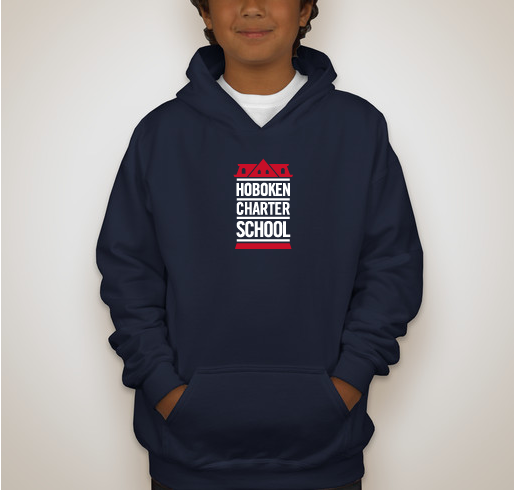 Just click on the product image to select your size. The sale will run from Sept 1-Sept 28. You can even ship items directly to family across the U.S.! 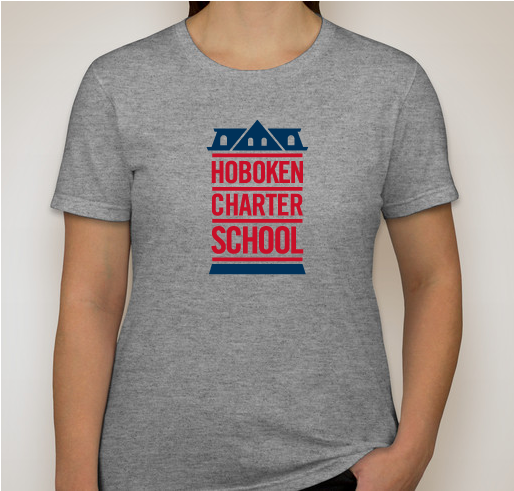 All profits will go to Friends of Hoboken Charter School. 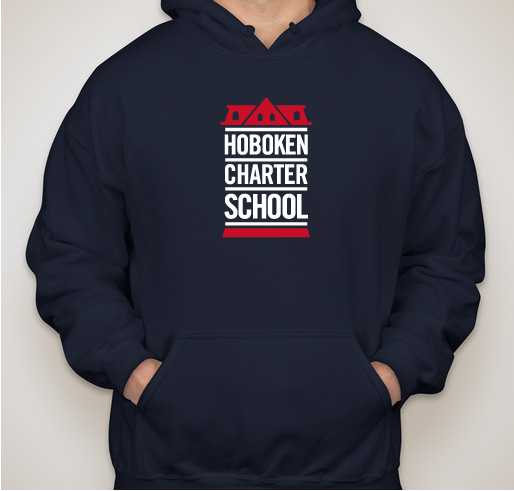 Please contact Custom Ink regarding any sizing and shipping questions. 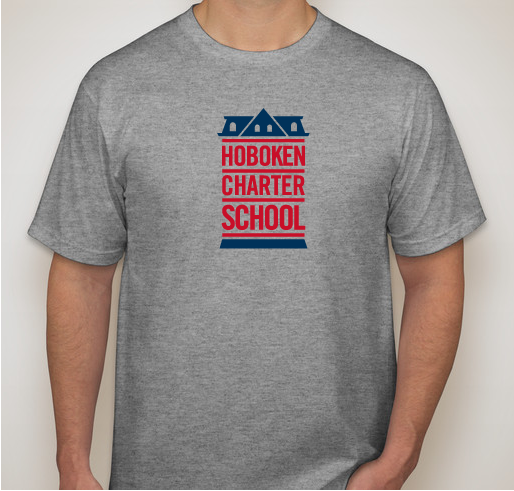 Thank you for supporting our school community! 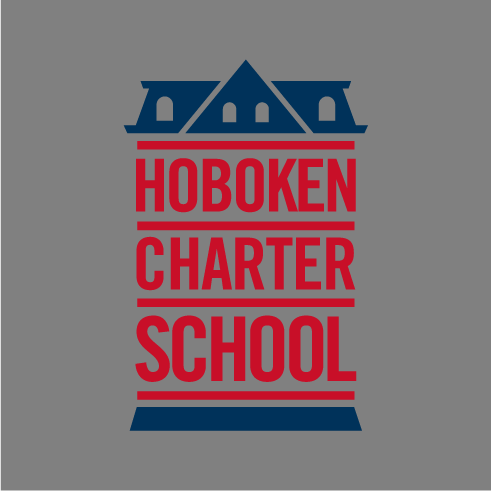 Share Why You Support "Friends of Hoboken Charter School 2018"